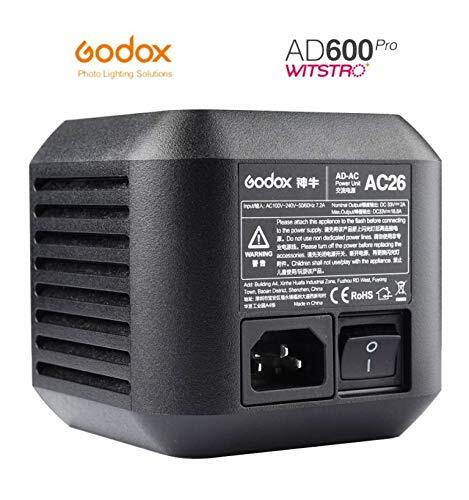 Godox AC26 AC Power Unit Source Adapter for Godox AD600Pro/AD600 Pro [AC26] - RM398.00 : GstrapInUse.com, Malaysia Affordable photography studio and videography equipment for everyone! 1. 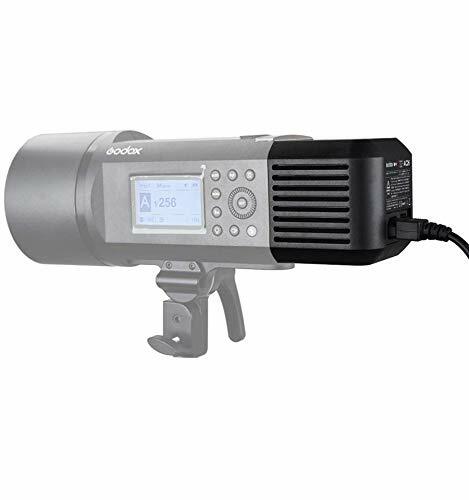 Specially designed for Godox AD600 Series Outdoor Flash like Godox AD600Pro Flash Strobe Lights. 2. 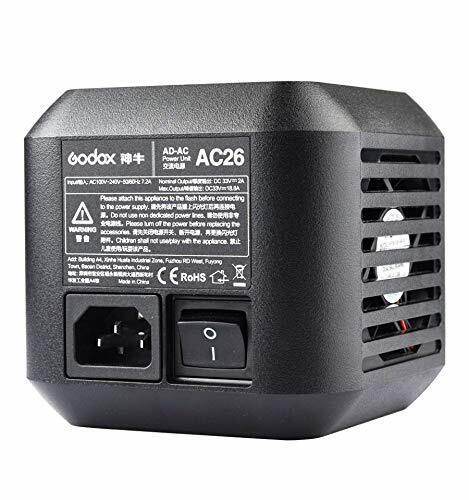 Freely choose DC or AC power source and achieve AC-DC dual-purpose. 3. 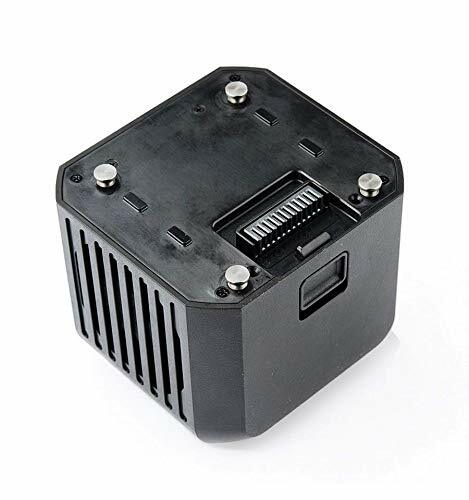 Expands the scope of application and offers great convenience. 4. 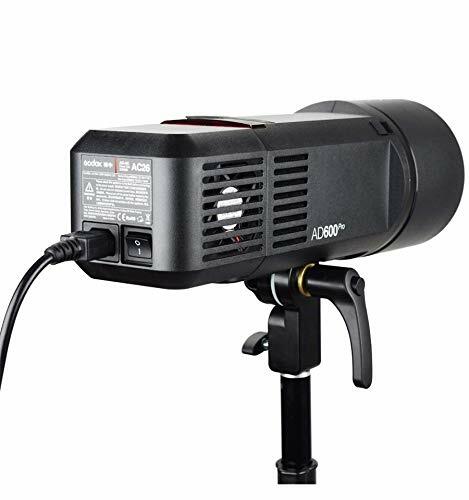 Input Voltage Range: 100-240Vac; Output Voltage Range: DC 33V.